Dr. Paul H. T. Thorlakson was the founder of Winnipeg Clinic in 1936. Dr. Thorlakson, CC, MD, CM, MRCS(Eng. ), FRCS(C), FICS(Mon. ), MD(Iceland), LLD(Man. ), DSc(Brandon), he directed the Clinic from 1938 - 1966, and was the Winnipeg Clinic President from 1967 - 1989. Dr. Paul Henrik Thorbjorn Thorlakson was born on October 5, 1895 and grew up in Selkirk, Manitoba. On returning from postgraduate studies in London, England, Paul entered surgical practice in Winnipeg and founded the Winnipeg Clinic in 1938. In the 1940's he proposed the creation of the Manitoba Medical Centre (now known as the Health Sciences Centre), and was the organizer and chairman of the corporation which has since grown into the largest tertiary care centre in Manitoba. 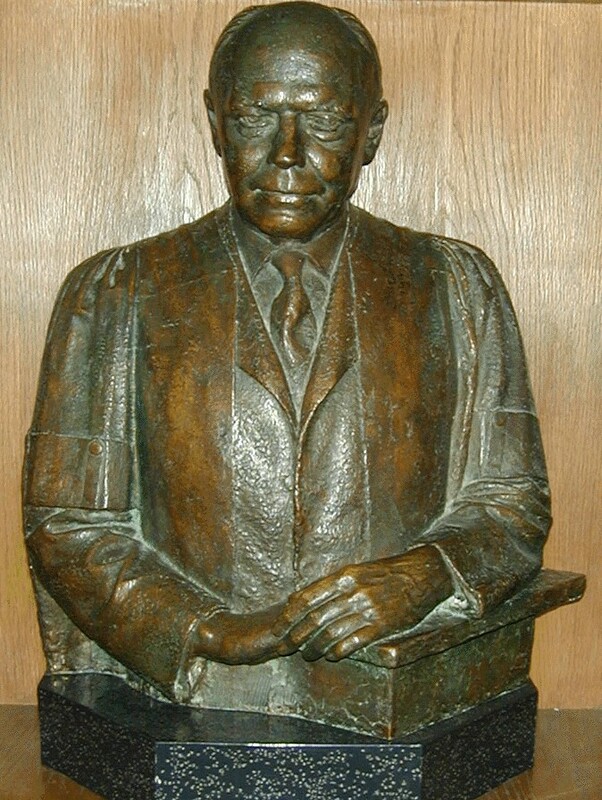 Dr. Thorlakson served on numerous associations and boards, and received many awards over his storied life, with some of the major ones including: serving three terms as Chancellor of the University of Winnipeg (1969-1978); being named Knight (1939) and Commander (1951) of the Icelandic Order of the Falcon; being invested as a Companion of the Order of Canada (1971); and serving as the official representative of the Government of Canada to the celebrations marking the 100th anniversary of the settlement of Iceland. Dr. Paul Thorlakson died in Winnipeg on October 19, 1989 at age 94 and the Winnipeg Clinic continues the tradition of providing excellence in medical services to this day.